Have you ever wanted to decorate eggs that you could keep forever? 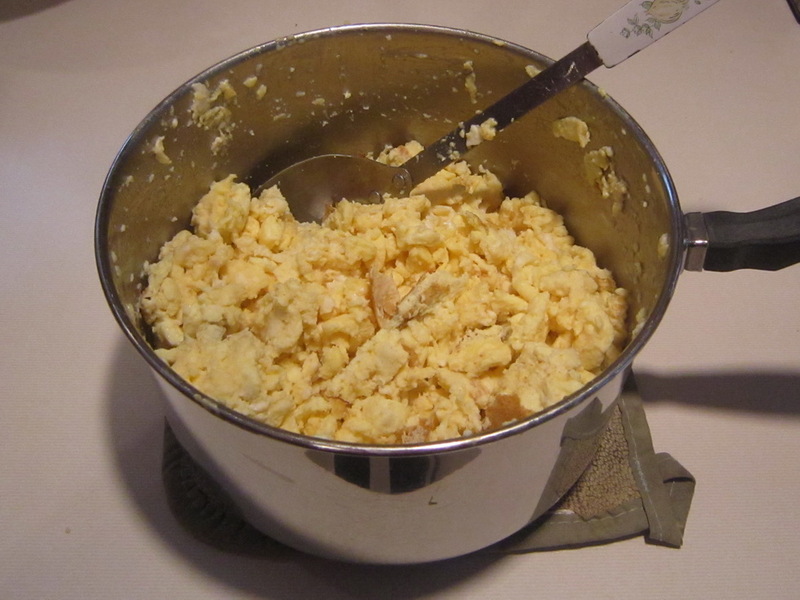 You can empty and clean the eggs quickly and easily so you won’t have to use your creations for egg salad! 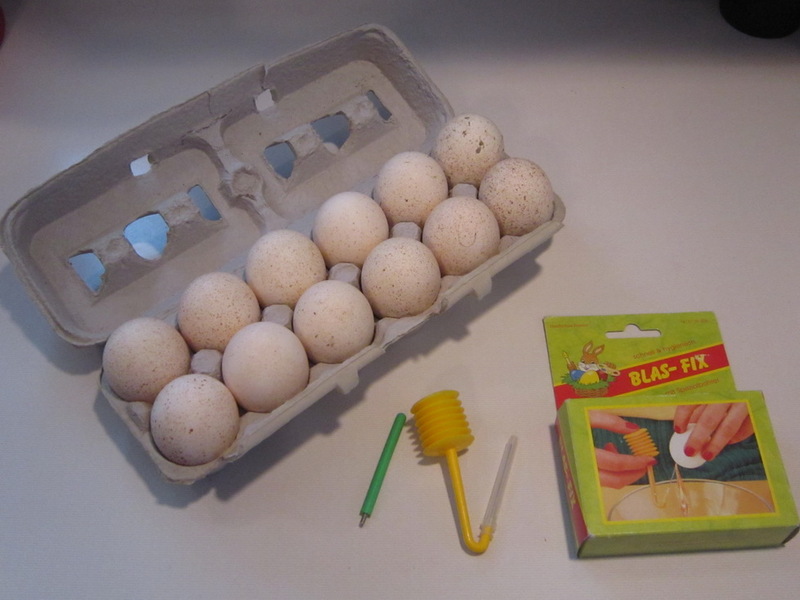 I use an egg blowing tool (available here), but you can also use a tack or small drill bit and a syringe (without the needle). Along with the supplies I have pictured below, I also use a large bowl for collecting the egg whites/yolks and another large bowl for cleaning (if you are emptying a lot of eggs you could also use your sink). 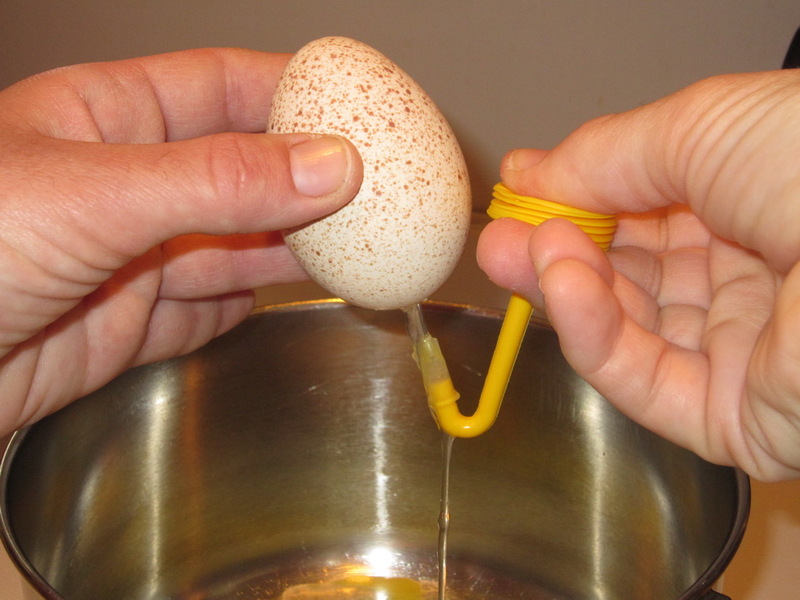 Use caution during this step because if your egg is cracked at all or too thin it will break as you pump air into it. Also, if you pump too much air into the egg too quickly it may break. 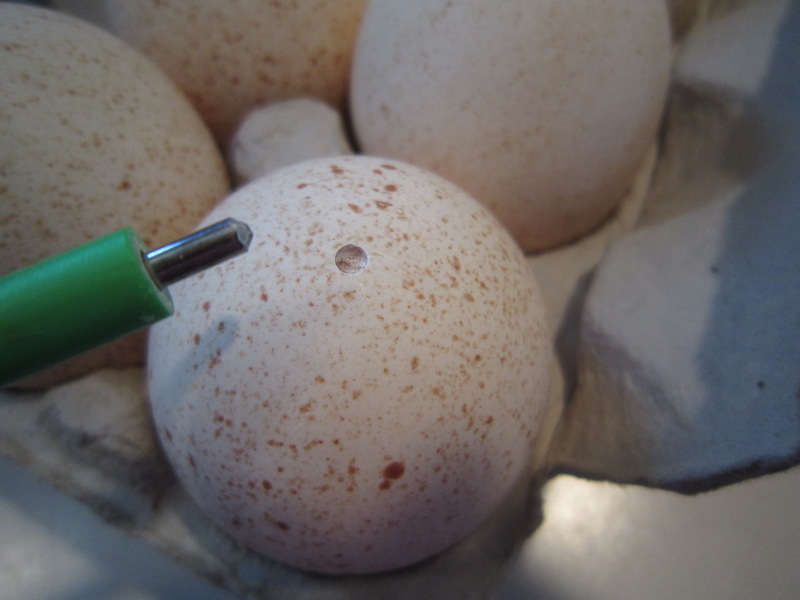 I usually poke the end of the pump tool into the egg now and then to help some of the material come out and also to pierce the yolk sac. 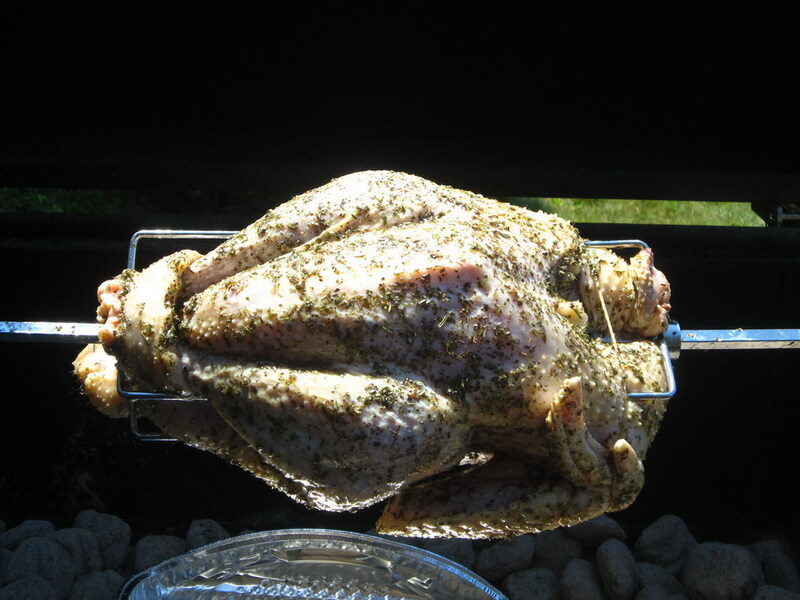 This step will take a couple to a few minutes, depending on how big your egg is. Step 3: Once your egg is empty it’s time to wash it. Using warm, soapy water wash off the outside of the egg. Submerge the pump tool into the water to fill it. Insert it into egg and squeeze the water into the egg. Repeat this until only clean water comes out of the egg. Rinse the egg in clean water and shake out excess water. When your egg is clean you can microwave it to sanitize it, if you’d like. I place my eggs on a paper towel-lined plate and microwave on high 3 times for 10 seconds each. 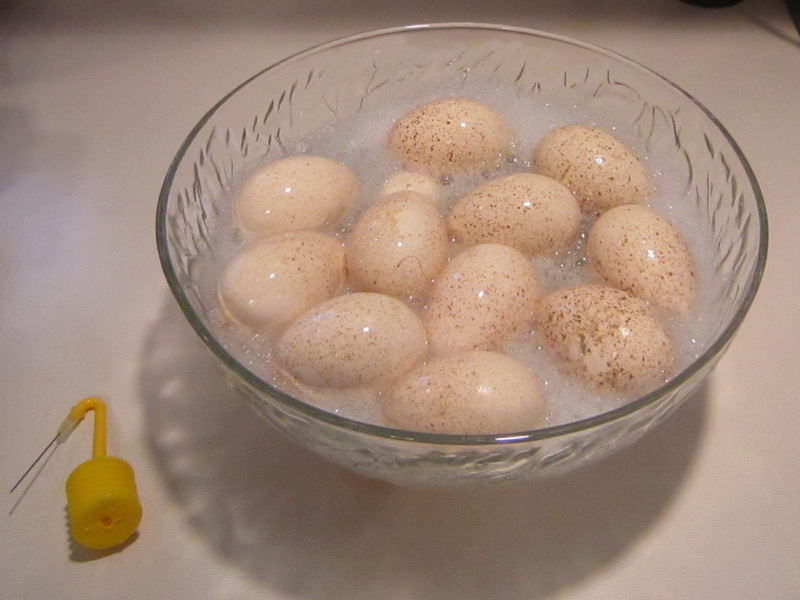 Step 4: I cook all of the egg whites and yolks and give them to our chickens, turkeys and ducks. The cooked eggs are a very nutritious treat for the birds! Step 5: Once the eggs are dry they are ready to be decorated. Be creative and have fun! 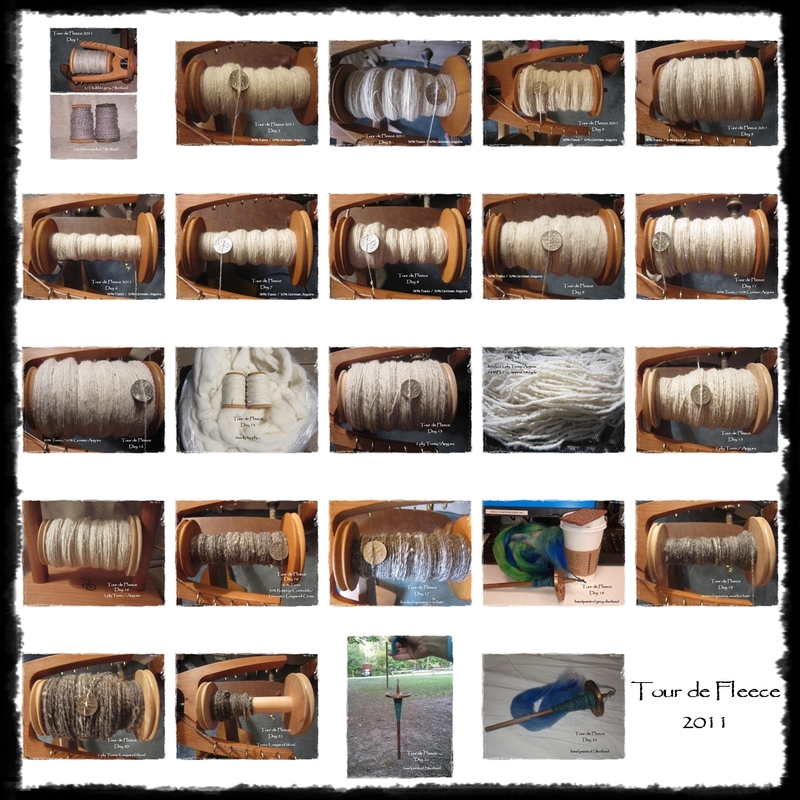 …And I started spinning last night! 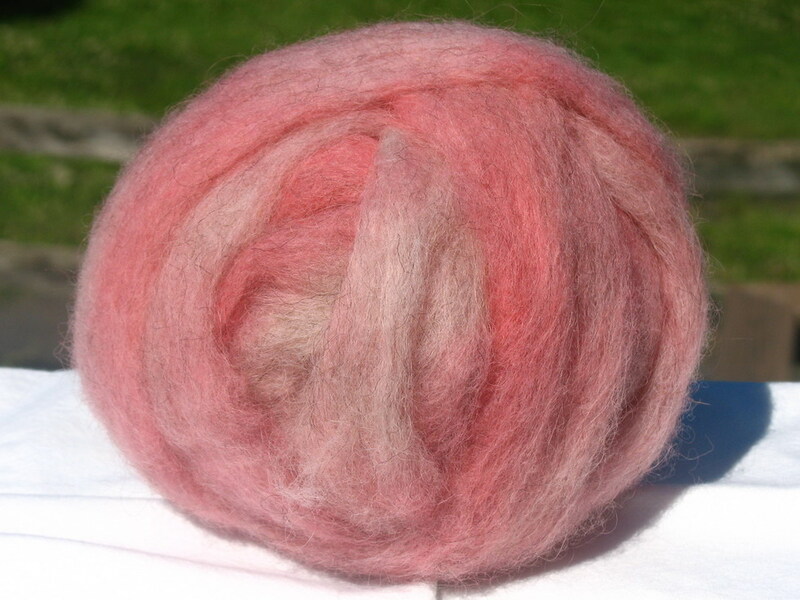 I love that hand-spun yarn is so unique – not 100% uniform like commercial yarns. I ordered my “Learn to Spin Kit” from Golding Fiber Tools in Vermont (http://www.goldingfibertools.com/). The drop spindle is hand-carved in a Celtic Ring design and the kit came with 2 oz of Coopworth roving. I chose this design because I used some money that my pop-pop gave my for Christmas to buy the spindle and he’s from Scotland. I will always think of him whenever I use this spindle. 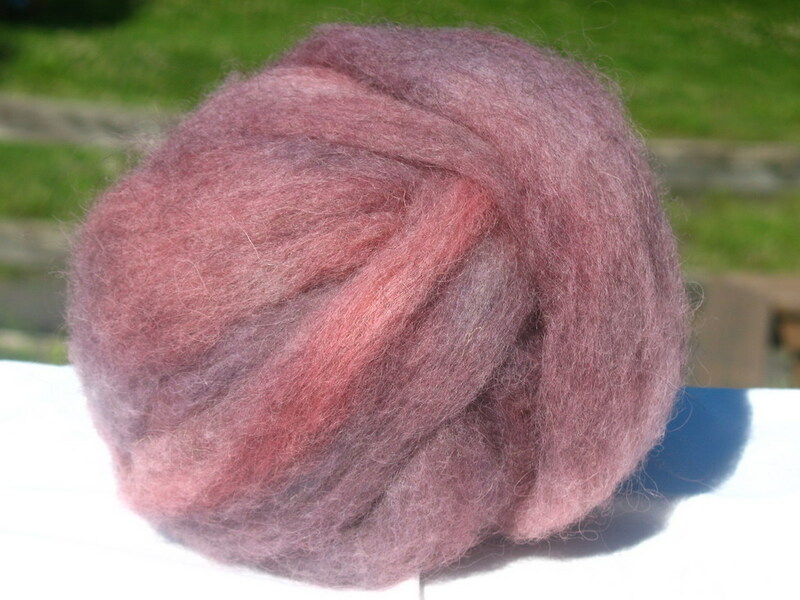 Yesterday I decided to try needle felting some of the Tunis wool I’ve been washing. I’ve heard that it is very easy….you just have to stab the wool repeatedly with a sharp “felting” needle. 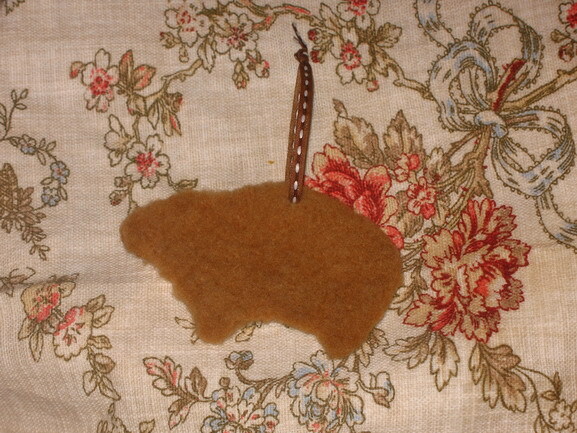 I put my wool in a cookie cutter and felted it into the shape I wanted that way. Then I tea-dyed my little felted sheep. 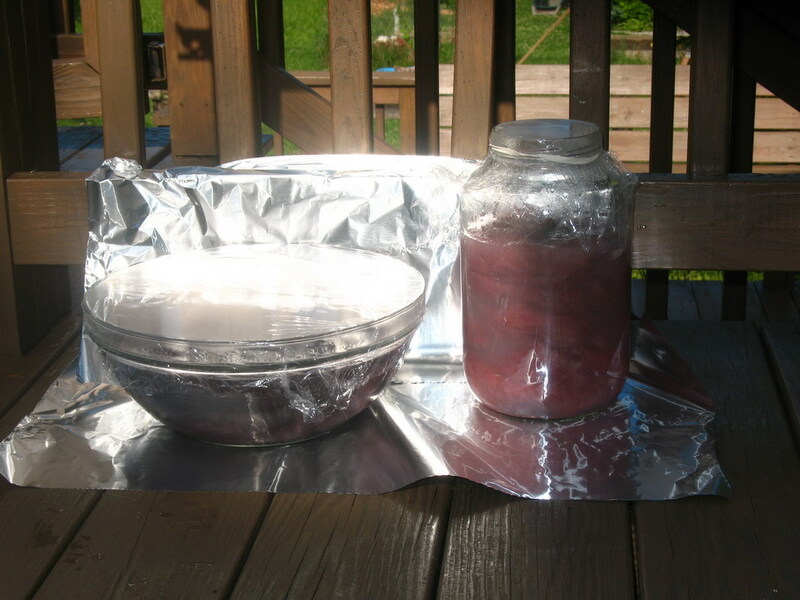 You can find very simple tea-staining instructions here: http://sheepyhollow.wordpress.com/2010/02/02/tea-dyeing/. I dyed this one dark so it would look like a gingerbread cookie. I also tried making a 3-D felted object, too. So far I just made 1 little egg, but I want to make a bunch and dye them pretty colors for Easter. I’ll post pictures of them later.